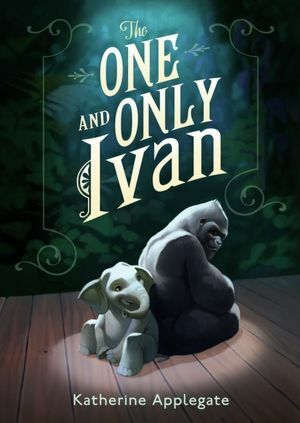 Earlier this summer, Katherine Applegate accepted the Newbery Medal for her stunning book THE ONE AND ONLY IVAN. She deserved it—IVAN is one of those very special books, the kind that advances the field and changes the conversation about what books for middle grade readers can do. It is lovely, ambitious, inventive, elegant, heart-wrenching—and narrated entirely by a silverback gorilla. In her speech, Applegate said that she’s had scores of people tell her that even though they’ve always hated talking animal books, they loved IVAN. But, she went on to say, all these people have been adults; a child never said anything like that to her. I’m not surprised. Kids don’t have any preconceived notions about what stories are supposed to do; they aren't fazed by the idea of non-linear structure, or bends in reality, or narrating gorillas. All they want is to get lost in the pages. This isn’t to say the readers aren’t demanding—middle grade books live and die on compelling characters and engrossing story, and their readers will not tolerate sloppiness or self-indulgence. Therefore, you can count on these books to give you great characters, you can count on them to give you great storytelling. But you can oftentimes count on them to present work that is truly innovative in form and content as well. 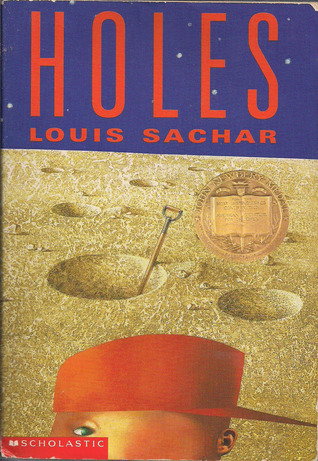 Louis Sachar’s HOLES must be one of the most entertaining reads of the last two decades, for any age group. Its narrative is also incredibly complex, with a triple-helix-like structure in which the story of Stanley Yelnats, a boy cursed to bad fortune by the actions of his no-good-dirty-rotten-pig-stealing-great-great-grandfather, is interspersed with entertaining but seemingly random vignettes about said no-good-great-great grandfather as well as the legend of local outlaw Kissin’ Kate Barlow. Of course, there’s nothing random about these episodes at all, and in the last thirty pages of the book the strands prove to be inextricably connected in a startling feat of literary slight of hand. The book seems at first to be structured haphazardly in a way that mirrors the main character’s experience with terrible luck, but it proves in the end to be impeccable, just as Stanley’s life is revealed to have been guided by the exacting hand of fate. 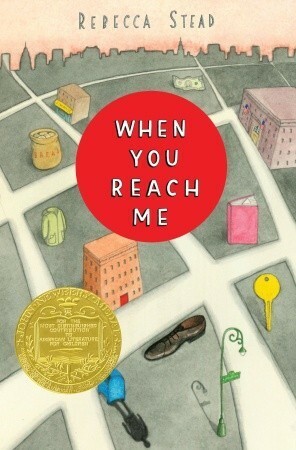 Rebecca Stead’s WHEN YOU REACH ME also weaves together multiple storylines through the series of episodes that make up the book—this time all focused on Manhattan sixth grader Miranda, who receives letters from a mysterious sender who seems to know a great deal about her life. At the same time, she’s dealing with the sudden loss of her best friend, shifting alliances at school, the strange homeless guy who sleeps under the mailbox, and her single mother’s upcoming appearance on the $20,000 Pyramid. It isn’t until the end that the connective thread is clear—but before that the book has been busy teaching us how to read it. To solve the mysteries (both of the mysterious letters and, more importantly, of the sudden change in her best friend) Miranda needs to learn to see beyond her own prejudices, perceptions, and assumptions, both small and large, to understand that the world is much bigger than she can know. And so does the reader. Over the course of the book, we have several instances of Miranda realizing that she’s been wrong about something, that her perception hid the truth. Stead lets us live in Miranda's truth enough that we experience the revelations with her, as if they were happening to us—and only through this journey are we, like she, ready to apprehend the greater truths in the book. WHEN YOU REACH ME is often tagged as science fiction due to one element of the plot. But I think it’s really realistic fiction; it’s just that we need to accept the truth the book is telling us—that reality is much bigger and more changeable than we know. These books ask big questions—when you’re not limited in content or form you have the freedom to ask about perception versus reality, fate versus luck, or, as in the case with Phillip Pullman’s His Dark Materials trilogy, determinism versus free will. Middle grade books ask what it means to be human in the world—because its audience is just starting to ask that question, too. And they are also asking how to live in the world. By bending reality, middle grade fiction can express these very real questions in metaphor and then give the metaphor wings. 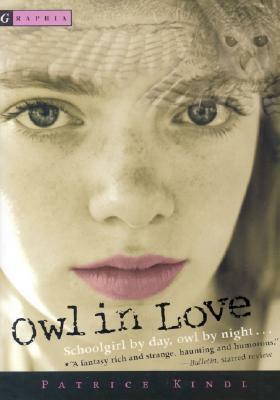 Patrice Kindl’s OWL IN LOVE is about a fourteen-year-old girl who rejects a world that doesn’t understand her. Because she’s not like anyone else, she isolates herself at school, keeps secrets from the world, has to navigate awkward social situations—all the while suffering from a massive case of unrequited love. And she is a were-owl. This is magical realism, yes, but Owl’s story of figuring out how to accept the world as it is, as well as herself, is deeply resonant with any reader. In adult books there’s a perceived divide between literary fiction and genre books—but in middle grade genre and literary are not exclusive. And just because a book is humorous does not mean it is unserious. 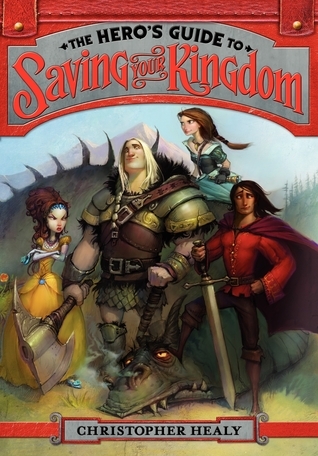 In THE HERO’S GUIDE TO SAVING YOUR KINGDOM, Christopher Healy psychoanalyzes fairy tale princes and princesses with the mischief, alacrity, and pure wit of someone who grew up on a constant diet of The Muppet Show. You could call Adam Rex’s COLD CEREAL a withering indictment of the appropriation and commodification of many cultures' sacred mythology but you would also call it a deliciously funny fantasy adventure about rogue cereal mascots. Stories can be many things at once, and do many things at once—the young reader does not expect differently. They are happy to read books in first person gorilla, fly around with a were-owl, revere fairy tales by unabashedly fracturing them. They’ll follow you where you take them, even if it seems at first like the road is a detour. There’s a richness and imagination to these books, in form, language, structure, content; they require an embrace of ambiguity and an understanding that what is real and what is true are entirely different things. They are smart, innovative, and they give the reader credit for an open and eager mind and heart. Because that’s the gift and the challenge of writing middle grade fiction—the young reader doesn’t bring prejudices, perceptions, and assumptions to the books—they just want to read something they’ll love. So it’s the writers’ solemn obligation to do whatever they can to give it to them. 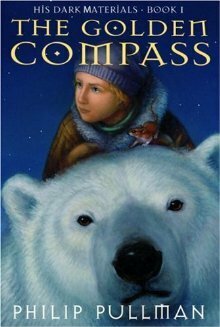 Great post and insights into what a middle grade reader is looking for. I too want a book that I love to read no matter where it takes me. "Middle grade books live and die on compelling characters and engrossing story, and their readers will not tolerate sloppiness or self-indulgence." <--Hear, hear! This post is such a good reminder, I'm printing it out and saving it. Thanks, Anne.